Limited Edition signed color photography for sale by Stephen Brunson. Digital stock photography for publication, commercial use and all other media for sale. 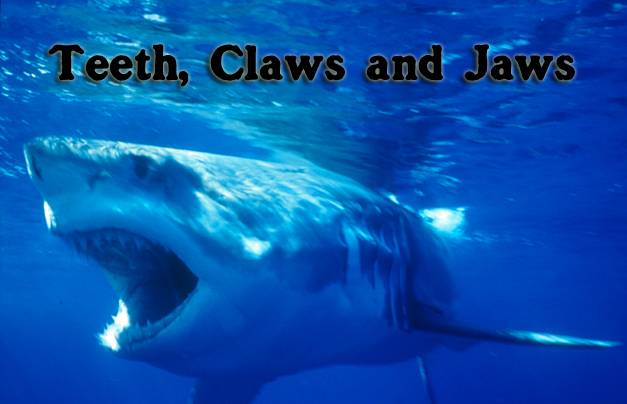 Click here to see Teeth, Claws and Jaws, a 5 minute video by Steve Brunson about the inhabitants and predators of the seas. by the San Diego Underwater Photographic Society at the Scripps Institute of Oceanography Theater.